I made the piece for the phat quarter science swap. My inspiration was my interest in human anatomy, particularly skeletons. 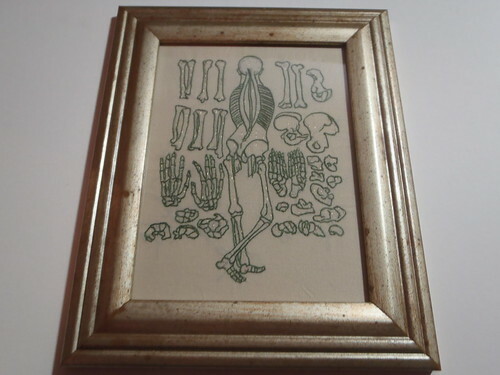 It is the second disarticulated skeleton I have stitched and I used an old anatomy image as a pattern. I kept the style of the original illustration but added a little sparkle to provide contrast with the background. I am drawn to disarticulated skeletons as they have a bit of 'wrongness' to them - the bits of the body taken apart. The way this skeleton is posed added to the strangeness of the image. 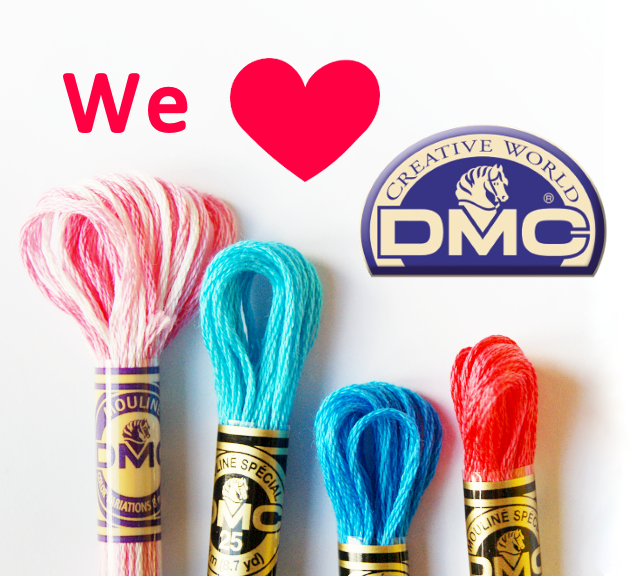 What have you stitched lately? It doesn't have to be skeletons! Please share in the &Stitches Flickr group. We'd love to see it!